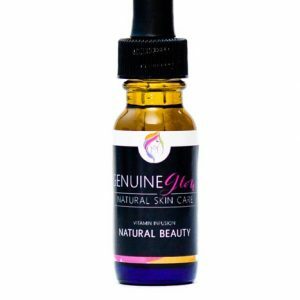 This serum is packed with Vitamins A, C and E, is rich in minerals, and penetrates deep into the skin to reveal a new, glowing and hydrated complexion. 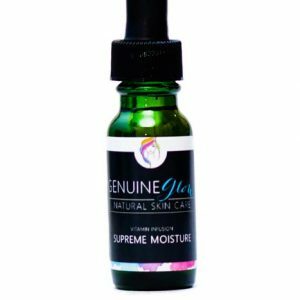 Containing over 40 antioxidants, this Vitamin Infused Facial Serum promotes cellular health and has natural antibacterial properties. Sesame Seed Oil: Rich in vitamins and minerals like Vitamins A and E. Penetrates deep into the skin and provides a luxurious, silky texture. The presence of fatty acids along with Linoleic acid makes Sesame Seed oil a great moisturizer. Geranium – Promotes skin healing, cell health, is naturally detoxing and anti-inflammatory. Patchouli – A wonderful astringent that is naturally anti-inflammatory and antiseptic. I put this on at night and wake up with a better complexion every time. I love Power Player! This is my favorite product. Leaves my skin super fresh and clean. Julie in customer service recommended this product to me. I use it all the time now. I can really tell a difference in my complexion. I got this is the 7-piece sample set and just placed an order for another serum. this is fantastic. My face looked better after one use. This is my favorite vitamin infusion. I use it once or twice a week at night. Makes my face look great. Power Player is so right! 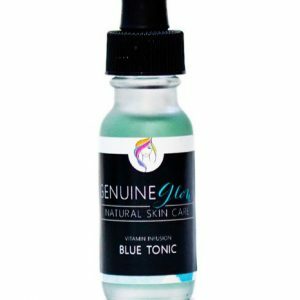 Has a slightly citrus smell, but not overpowering and absorbs really well into my skin. Even though I have oily skin, this doesn’t add any extra shine or oil. I only wish this came in a larger size. Every product I try from this skincare company works! 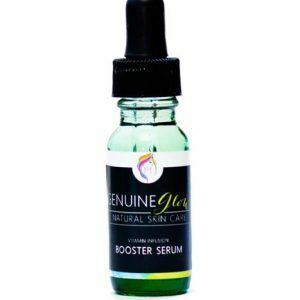 I highly recommend it & this serum is my favorite!